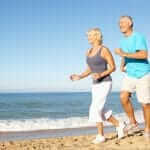 The diagnosis of Parkinson’s disease is not an easy one. 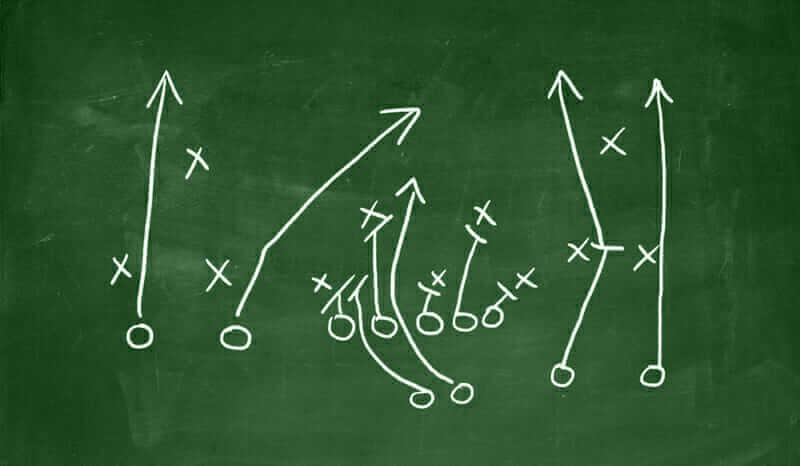 The Parkinson’s Playbook is a complete resource for Parkinson’s patients and their caregivers, providing them with the knowledge needed to proactively defend themselves against the progression of Parkinson’s disease with energy, vitality, and confidence. 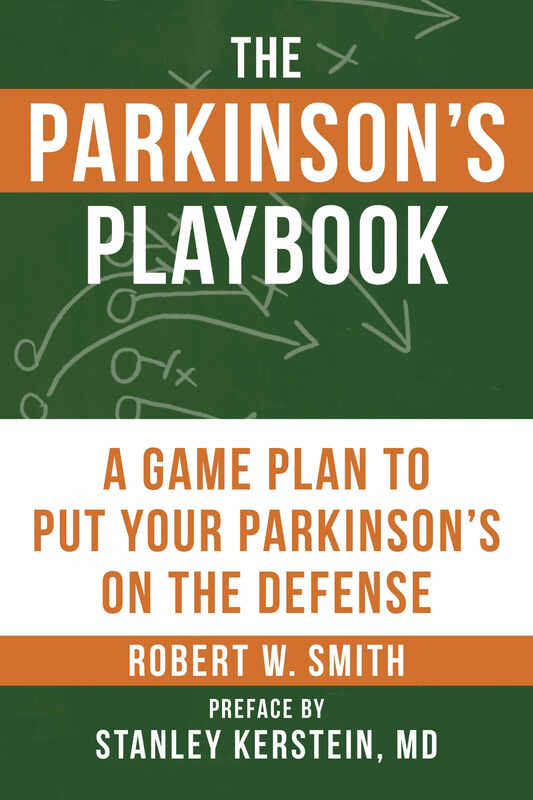 Author and Parkinson’s patient Robert Smith has prepared an enlightening and engaging guide to help tackle Parkinson’s head on, including a pro-active offense of lifestyle improvements and defensive measures including cutting-edge medications and natural healing techniques. 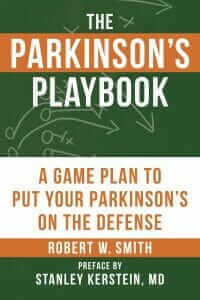 With the unique perspective of the author’s personal experiences fighting—and winning—against this disease, The Parkinson’s Playbook also features guidelines on how to assemble a line-up of medical and emotional support systems, insight into the importance of exercise to boost strength and relieve stress, and an easy-to-implement dietary program for well-being. Robert W. Smith is a Parkinson’s disease advocate. His own diagnosis with Parkinson’s disease has inspired him to be a mentor to those suffering from the same debilitating condition. Professionally, Robert has enjoyed a successful career as a landscape architect, and is a Fellow in the American Society of Landscape Architects. He currently lives in Denver, CO.
Stanley J. Kerstein, MD, has been practicing internal medicine at Rose Medical Center for over 30 years. Dr. Kerstein trained at the University of Colorado Medical Center, Ohio State University Hospital and served in the United States Army Medical Corp. Dr. Kerstein is a Fellow of the American College of Physicians and has been recognized as one of “America’s Top Physicians” for many years. Dr. Kerstein has been involved in medical education, medical administration, and clinical research. He served for many years on the board of governors of a large Denver area hospital system and continues to be involved in geriatrics as a medical director of a long term care facility. 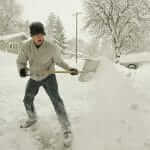 He currently lives in Denver, CO.
Family Health, Health & Beauty, Nutrition, Workouts, Yoga permalink.